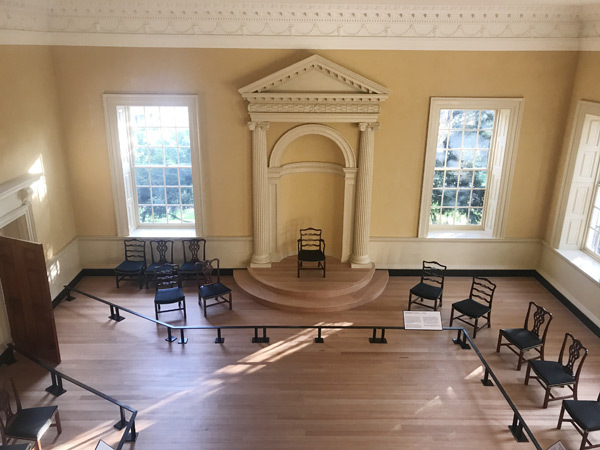 The Old Senate Chamber has recently been restored to its appearance when the United States Congress met here from November 1783 - August 1784. 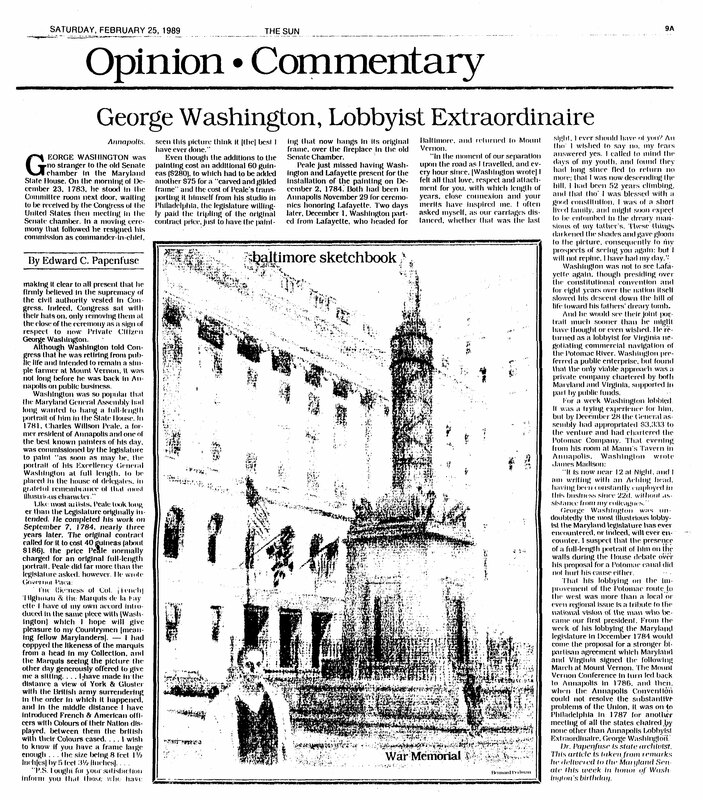 On December 23, 1783, General George Washington came before Congress to resign his commission as commander-in-chief of the Continental Army. Just three weeks later, on January 14, 1784, Congress ratified the Treaty of Paris, officially ending the Revolutionary War, thus making Annapolis the new nation's first peacetime capital. 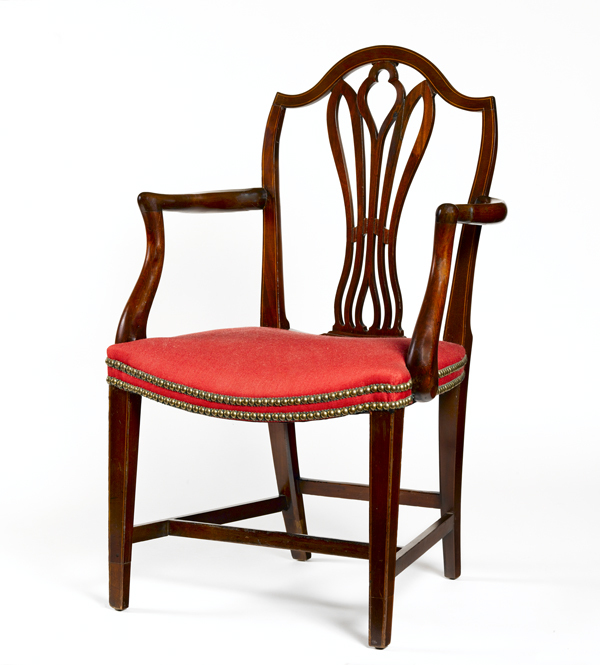 The arrangement of the furniture reflects the way the room looked on December 23, 1783 according to carefully researched protocols for important Congressional events in the late 18th century. 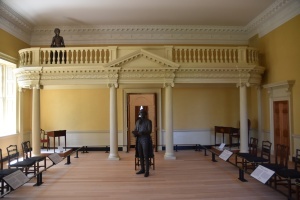 Washington is shown facing the rostrum where the president of Congress, Thomas Mifflin, would have been seated. 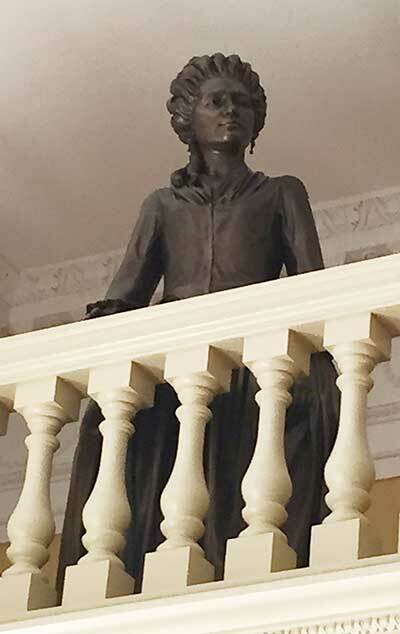 Above Washington is the figure of Molly Ridout, watching from the "Ladies Balcony," as women were not allowed to be present on the Senate floor at that time. 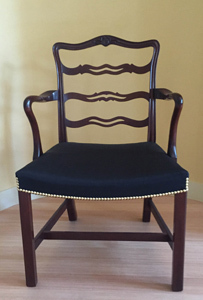 When the Continental Congress convened in Annapolis from November 26, 1783 to August 13, 1784, it met in the Old Senate Chamber, a simple but elegant room. It was here that Genearl George Washington, on December 23, 1783, came before Congress to resign his commission as commander-in-chief of the Continental Army in an emotional ceremony. 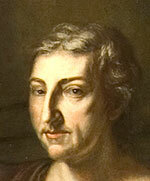 He left immediately after the ceremony to return to Mount Vernon and private life as a farmer. Less than a month later, on January 14, 1784, the Treaty of Paris was ratified in this same room, officially ending the Revolutionary War. 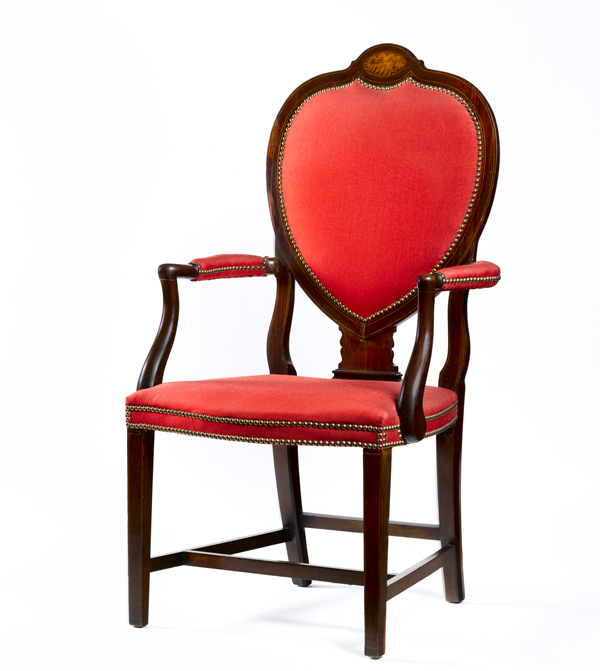 On May 7, 1784, the Chamber was the scene of Thomas Jefferson's appointment as minister plenipotentiary to join Benjamin Franklin and John Adams in Paris to negotiate commercial treaties with European governments. 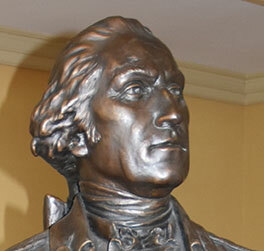 The bronze statue of George Washington was created in 2014 for the restoration of the chamber and, in the gallery, there is a statue of Molly Ridout viewing the ceremony taking place. Molly Ridout's description of the event, in a letter to her mother, is one of the few first hand accounts of this historic ceremony. Every year, on President's Day, the Maryland Senate holds a special celebration of Washington's birthday in the Old Senate Chamber. A member of the Senate or a distinguished guest is invited to make remarks. 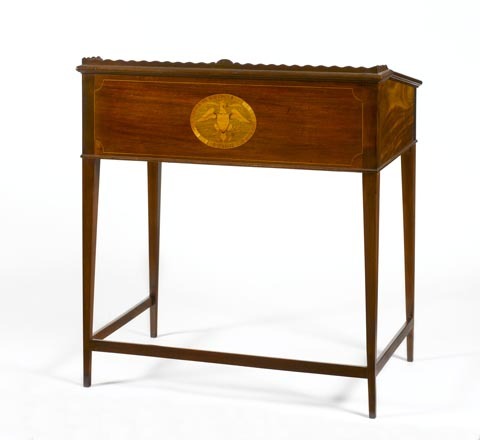 On February 16, 2015, the new, state-of-the-art display case for Washington's resignation was unveiled before a joint session of the Maryland Legislature with Governor Larry Hogan in attendance. The master of ceremonies was retired State Archivist Dr. Edward C. Papenfuse and the speaker was Pulitzer-prize winning historian Alan Taylor, holder of the Jefferson Foundation Chair of History at the University of Virginia. George Washington is elected Commander-in-Chief of the Continental Army by the Continental Congress, meeting in Philadelphia, June 15, 1775. 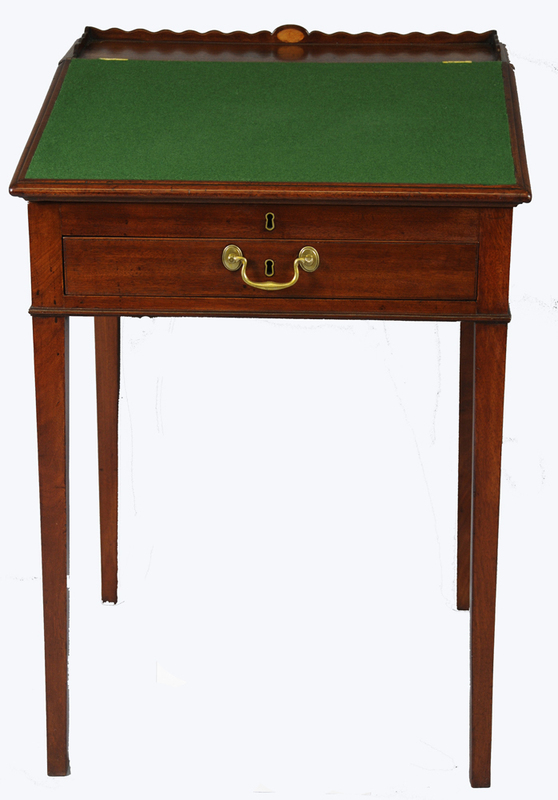 Account of his election and texts of his response and of his Commission. 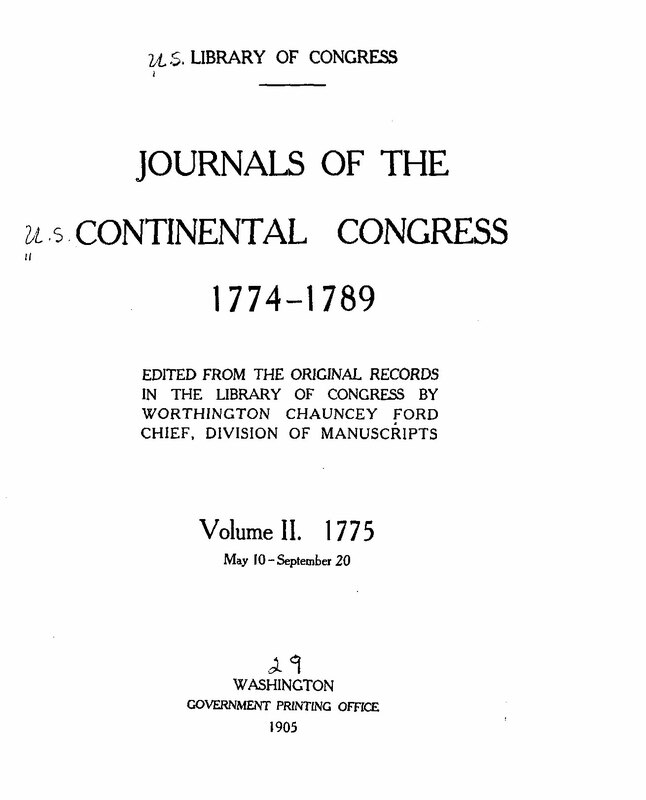 Journals of the Continental Congress, 1774-1789. Government Printing Office: Washington, D.C., 1905.